Lot Size: 60.56 sq. 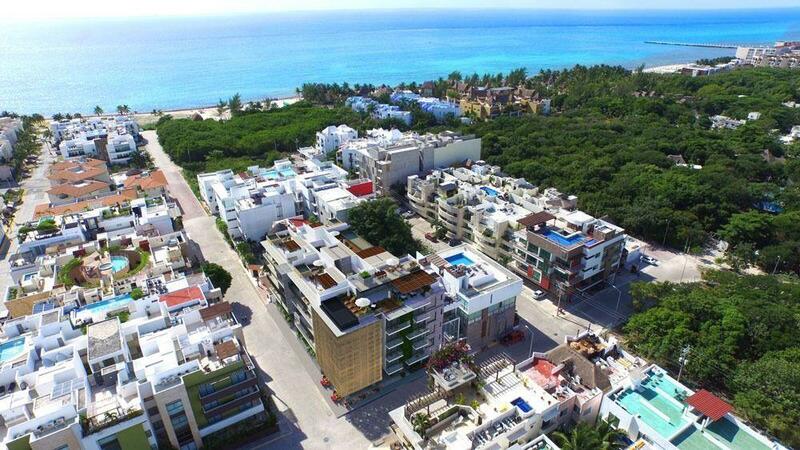 m.
Enjoy privacy and safety in a beautiful ecosystem with your loved ones,29 apartments located in the heart of Tulum; Aldea Zama designed by the most prestige architects in Mexico. Live a great experience inside a jungle ambience integrated with incredible design and easy access to all services like supermarkets, hospitals, restaurants and only 5 minutes from the beach.